The Arizona Court of Appeals ruled in a 2-1 decision Tuesday, June, 26, that cannabis extracts are illegal under Arizona law. But don’t panic yet. Industry insiders and professionals seem to have arrived at the consensus that the court made such a heinous decision that the Arizona Supreme Court will reverse it, and extracts will remain on the shelves in the meantime. The decision to appeal to the Arizona Supreme Court lies with the defendant, and the Arizona Cannabis Bar Association has already reached out to offer assistance in the appeal, said Gary Smith, president of ACBA. Court cases concerning concentrates often cite the clause, but judges and lawyers rarely seem to come to an agreement on what the clause means. 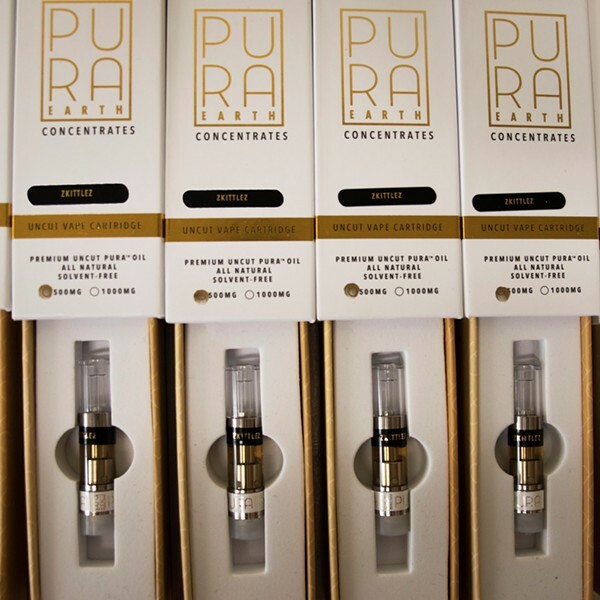 To most people who work in the industry, the clause undoubtedly protects concentrates as a “preparation” of cannabis. According to the court’s opinion, the AMMA does not overwrite the definition of cannabis under state law. Cannabis, meaning just about anything other than bud, remains a “narcotic drug,” according to the state’s drug schedule and carries a class four felony punishment. Furthermore, the court states its “primary objective” is to support the intent of voters who approved the AMMA and does not believe extracts were considered when voters legalized medical marijuana in 2010. The case centers around Rodney Jones, a Yavapai County medical marijuana patient who was arrested in 2013 at the Prescott Resort for possession of .05 oz. of “hashish” in a jar. In 2016, Jones was convicted in the Yavapai County Superior Court on one count of possession of narcotics for the cannabis and one count of possession of drug paraphernalia for the jar. The case follows a line of two similar cases in recent years. In 2013, Maricopa County Attorney Bill Montgomery threatened the parents of an epileptic boy with possession of narcotics under the same law. The Maricopa County Superior Court decided in favor of the parents. Earlier this year, a Navajo County Superior Court judge reversed his decision in the case of a young man who had been pulled over with several concentrate products and charged with narcotic possession. Ultimately, the county did not charge the man with felony possession.